Why is this? How can I get cycles to render using my GPU? Currently cycles supports CUDA (Nvidia) devices and has experimental support for OpenCL devices as of 2.75 (added in B7f447). If you are using an AMD/ATI graphics card, see the OpenCL section below. If you are running an older NVIDIA card, ie the Geforce series, support is extremely limited and these are not officially supported, see How to enable GPU rendering on older Nvidia GPUs? Cycles only supports CUDA GPUs with a CUDA compute ability of 2.0 or higher. To use CUDA, check to make sure your GPU is on this list of CUDA capable GPUs and has a ranking of at least 2.0. 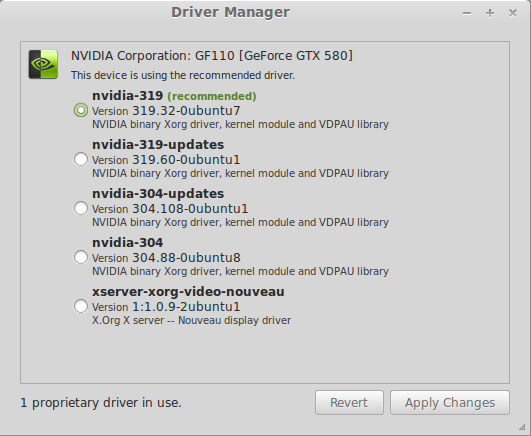 Ensure you are using the proprietary drivers distributed by Nvidia and that your GPU drivers are up to date. 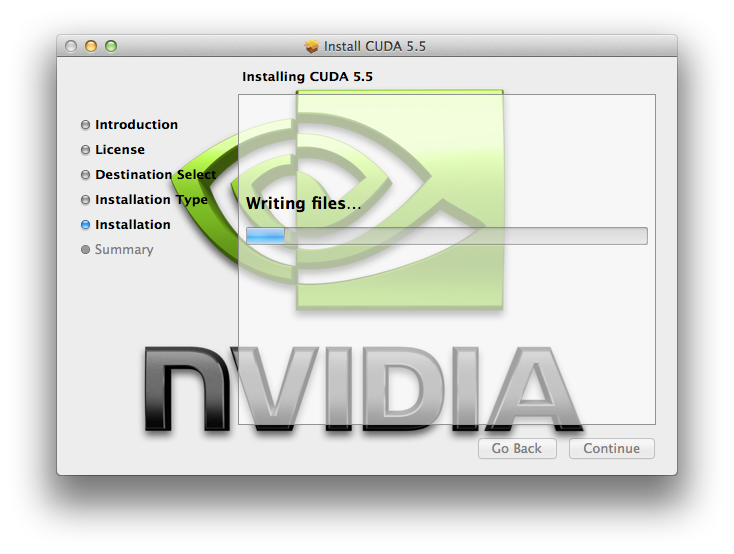 If you are compiling Blender from source, ensure you have the CUDA development toolkit installed. 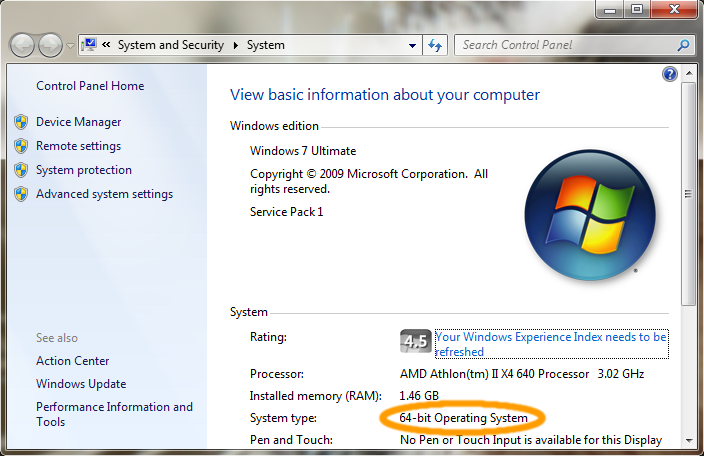 Below are instructions for various operating systems. If you are still having issues after trying all the steps listed in this post, try asking for support on BlenderArtists. This site is not well suited to localized troubleshooting discussions often needed to untangle unusual hardware/driver issues. Due to an issue with some versions of the nvidia drivers, you must run blender (or any other program which uses cuda) as root before you can use any cuda features as a normal user. See this thread for more detail. Open your driver manager and select the recommended driver and Apply Changes. You can also use the terminal to install the latest stable driver. Please note that these instructions were put together in June 2015 on Debian Jesse. Although Debian is a very stable distribution, it isn't unlikely that this will be out of date on Debian Stretch. If you have more up to date information, please feel free to edit this. With some sed magic, this will install the correct headers for your version of the kernel. For more in depth information, please see https://wiki.debian.org/NvidiaGraphicsDrivers (only covers the drivers, not cuda). If you are running a GTX 970 or 980 you will need a special build of cuda available here. $ lspci -k | grep -A 2 -i "VGA"
Find out what GPU you have in the Device Manager. 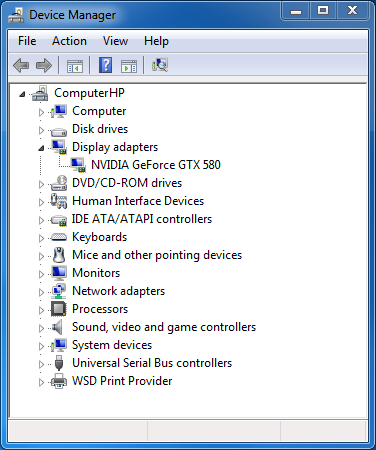 Go to Start -> Control Panel -> System and Security -> System -> Device Manager), then open the Display adapters tree. To find out the architecture of your Windows installation, open a command prompt (search for cmd in the start menu) and run wmic os get osarchitecture. Alternatively, you can get this information from a GUI by going to Start -> Control Panel -> System and Security -> System or by using the keyboard shortcut Windows KeyPause. Go to the Nvidia Website and select your driver. Finally, download and install the proper driver for your architecture. I am assuming you know how to use installers. 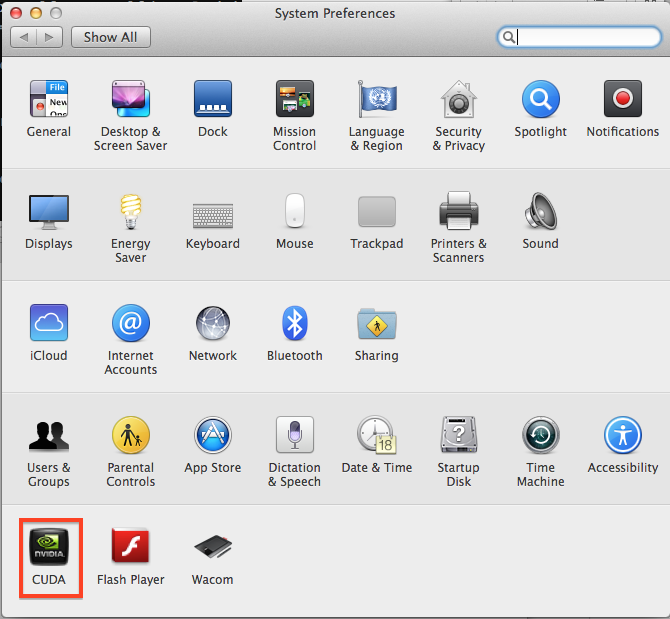 Install the latest Nvidia Driver for you graphics card. You can download them from the Nvidia website. 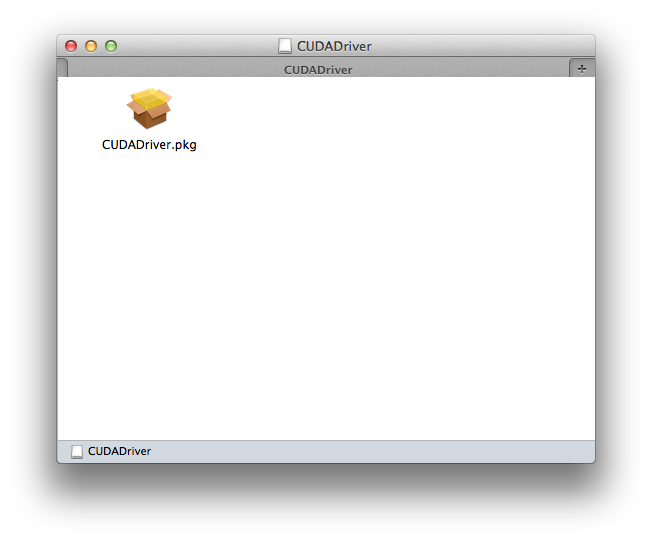 Open the CUDADriver.pkg file by double clicking it. Also see Is it possible to do OpenCL rendering on Intel processors? If it's selected, rendering on the GPU will now use opencl. Note that the first time you try to render, blender will have to first compile the necessary kernels which may some time. 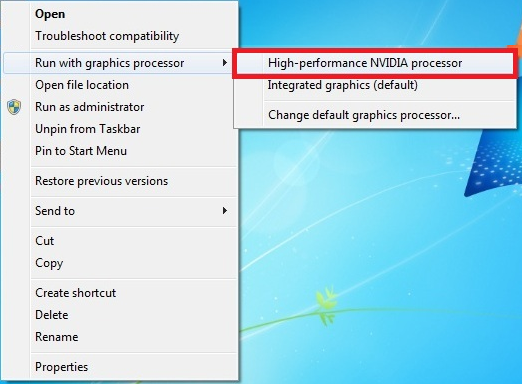 Also note that you need to change 2 settings to enable GPU rendering. The obvious one is in the User Preferences, System. You also need to set it for the blender file (scene) by clicking on the camera icon (on the left) in the Properties window and under the Render section is a setting for Device. The huge answer above was solution to some of my problems for enabling GPU for Blender with NVIDIA drivers in Ubuntu or Ubuntu-based distros, but it didn't always work on some cases. Not the answer you're looking for? Browse other questions tagged cycles rendering gpu opencl or ask your own question. 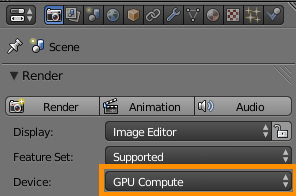 Why is the 'GPU compute' render option blurred out for me? How to use GPU instead of CPU to render Cycles? How to enable GPU rendering on older Nvidia GPUs? OpenCL GPU rendering with AMD Carrizo?